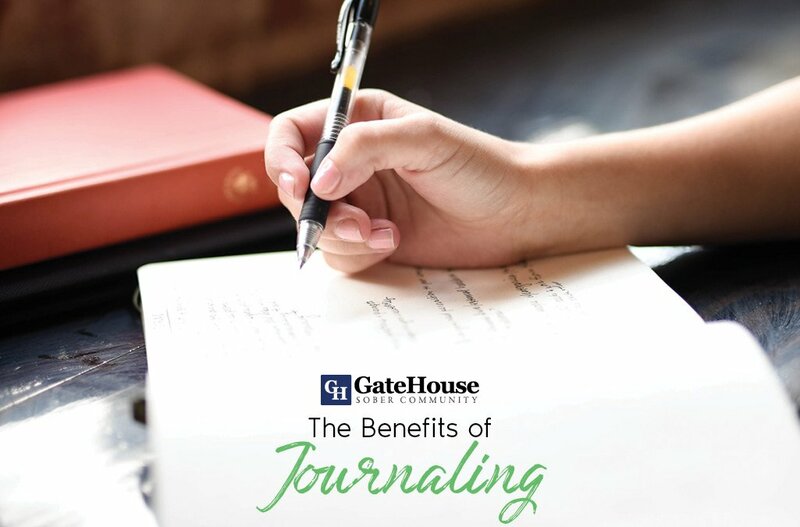 If there is one thing we teach a lot at Gatehouse halfway houses in MA, it’s that some of the best help we can give ourselves is hope and motivation. Long-term recovering addicts can find this in some ways. Thanks to technology, there are podcasts out there that focus on addiction and addiction recovery. 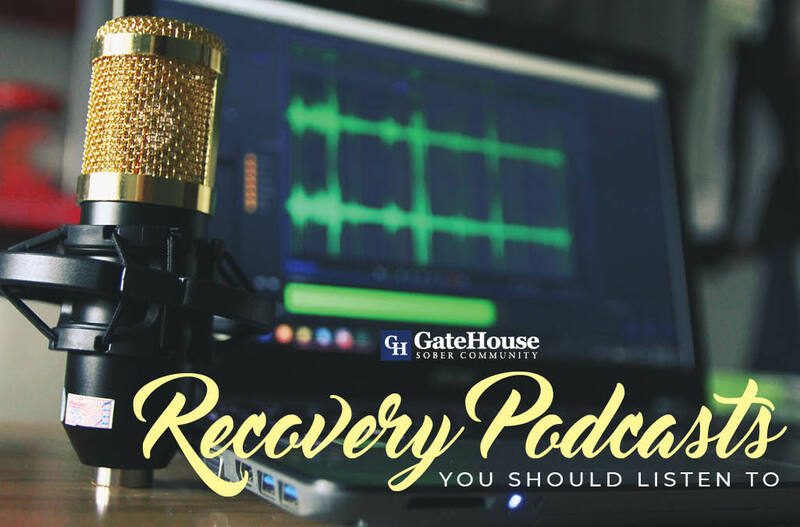 We’re not sure which podcasts are best for you personally, but the experts at GateHouse Sober Community wants to talk about a few that are our favorites. Sometimes, you need someone who will tell their addiction experience how it is, and Shane Ramer is the perfect host for it. 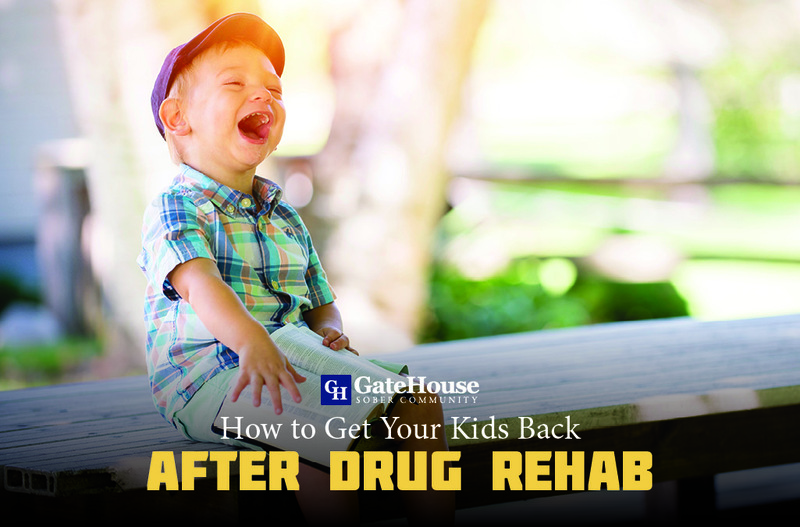 After years of struggling with alcohol and drugs – all while trying to hold onto his young family – he entered treatment and has become a great personality in the recovery community. Omar, more commonly referred to as “O,” is the host of this interview podcast, which stands for Sharing Helps Addicts in Recovery. 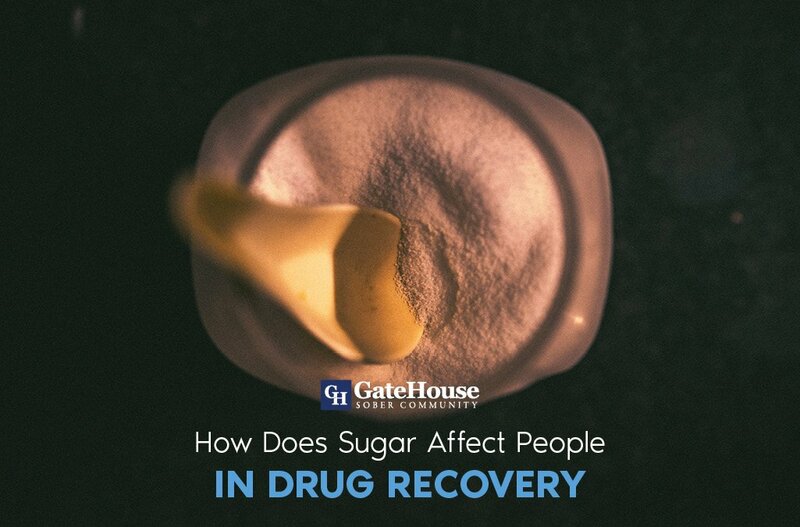 Every week they interview guests that are in long-term recovery from both alcohol and drugs who share their full stories and how they have made it to where they are now. With a focus on alcohol addiction, co-host Lisa N. came up with the concept of the “bubble” to protect herself and her health during her early stages of sobriety. This podcast is beneficial for anyone questioning their habits, wondering what steps to take next, and what they can do to surround themselves with positive influences. 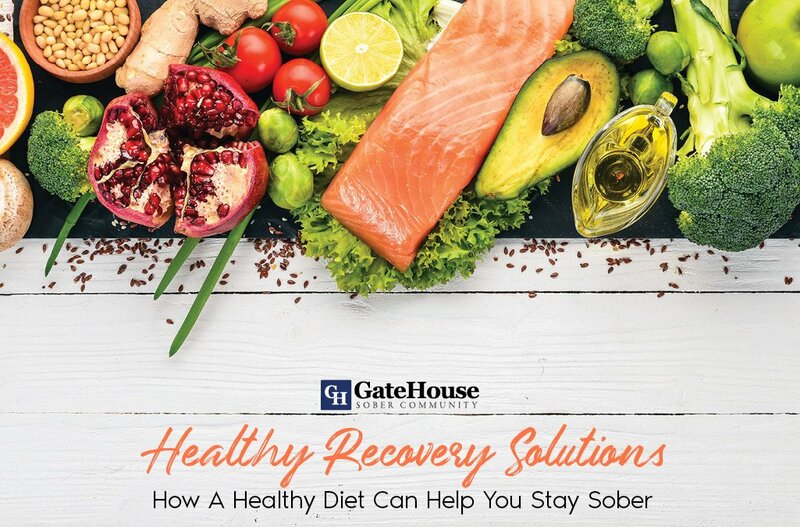 If you or someone you love is looking for the next step after rehab, contact us at GateHouse Sober Community. We are a network of halfway houses in MA dedicated to helping men transition back into society with a new mindset and positive life path with long-term sobriety. For more information, contact us today by calling (855) 448-3638.